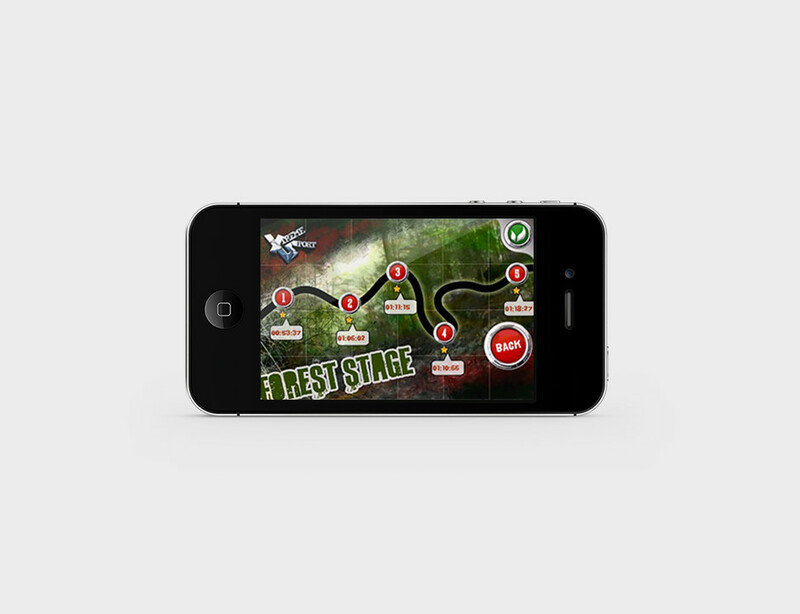 Intersog Mobile App Development Team created innovative 3d racing game Mountain Bike. The game features a dynamic gameplay and is fitted with gravity and hit controls. 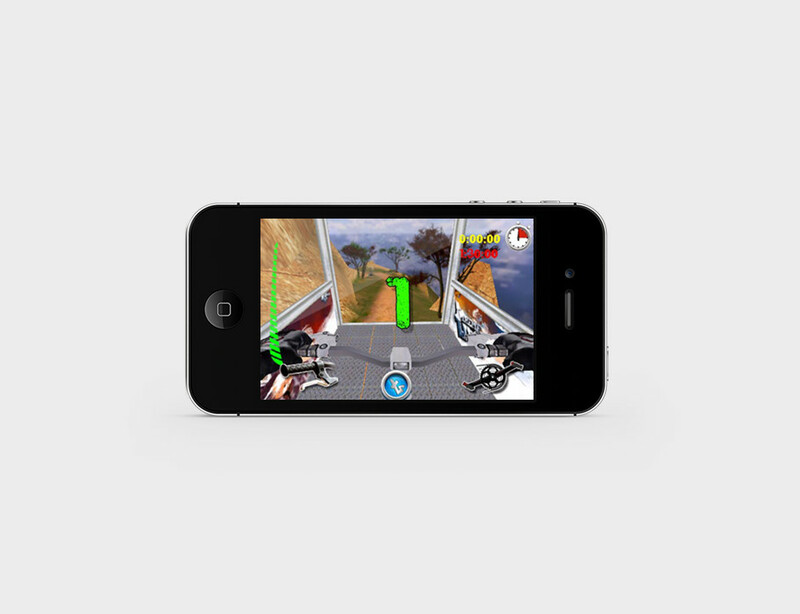 In the app, Mountain Bike users can ride a virtual bike and enjoy off-road cycling experience. 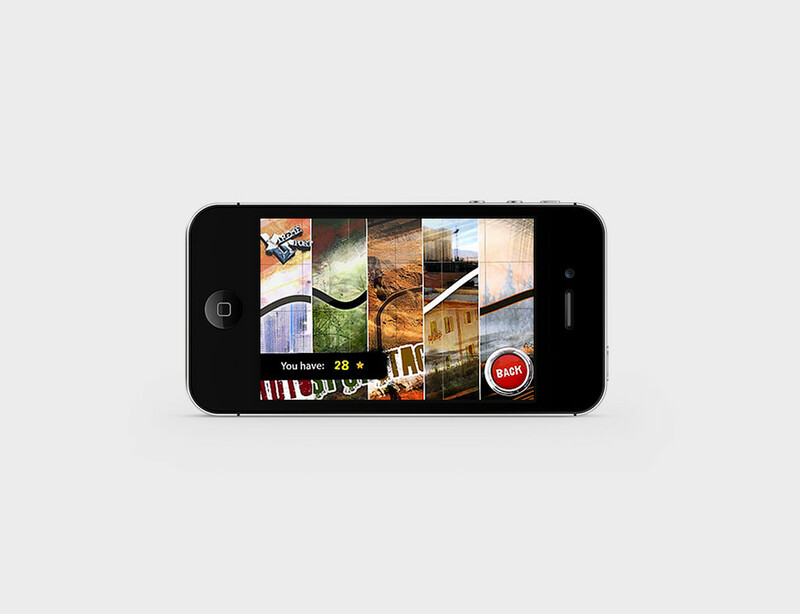 Intersog developed this challenging game as a premium entertainment option for app shoppers. Mountain Bike gives players unique possibility to navigate a number of various highways trailing as quickly and perfectly as possible. Intersog developed Mountain Bike employing innovative Unity 3D engine to impress the player and make the game experience more real and impressing. 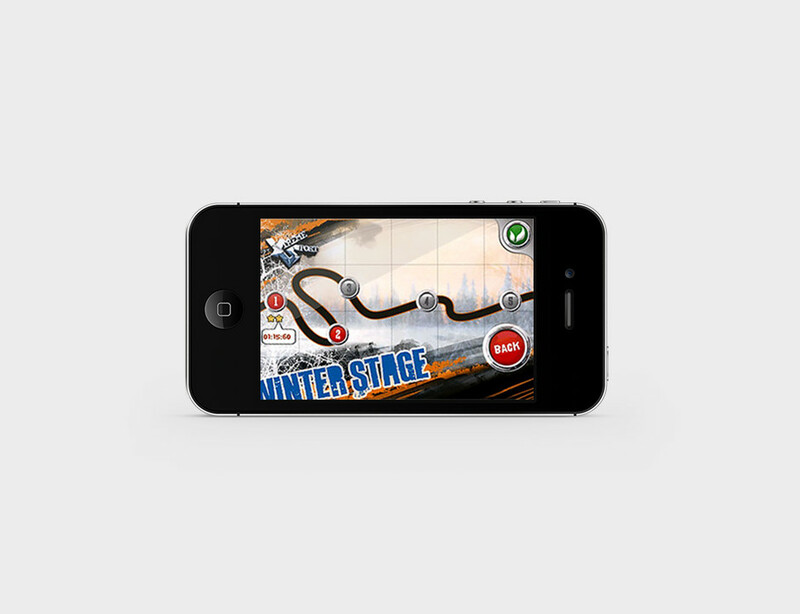 The game’s engaging vibrant graphics and user experience were created by the Intersog graphics design team. 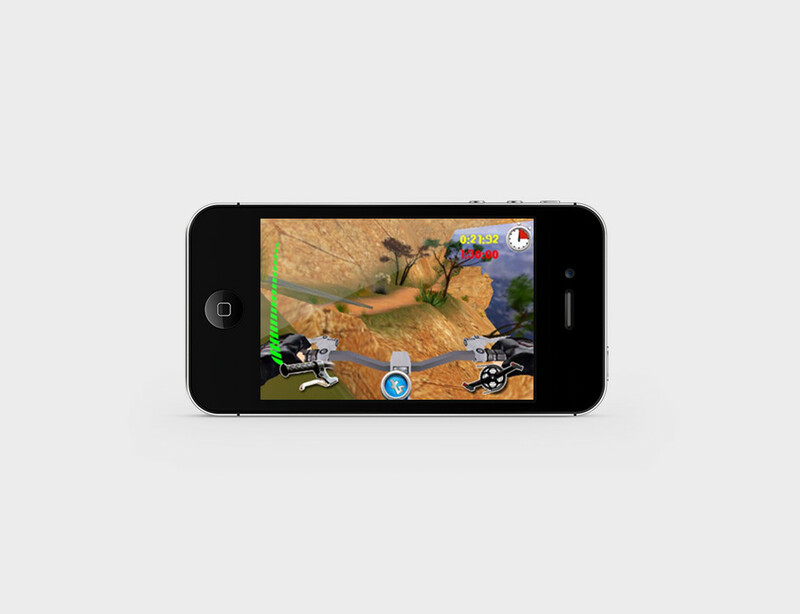 Mountain Bike can be played on iPhone, iPad and iPod touch and is now available on the App Store.